The film will see Daniel Craig returning as Bond, and Lea Seydoux, Ralph Fiennes, Naomie Harris and Ben Whishaw will reprise their roles from 2015's 'Spectre,' directed by Sam Mendes. 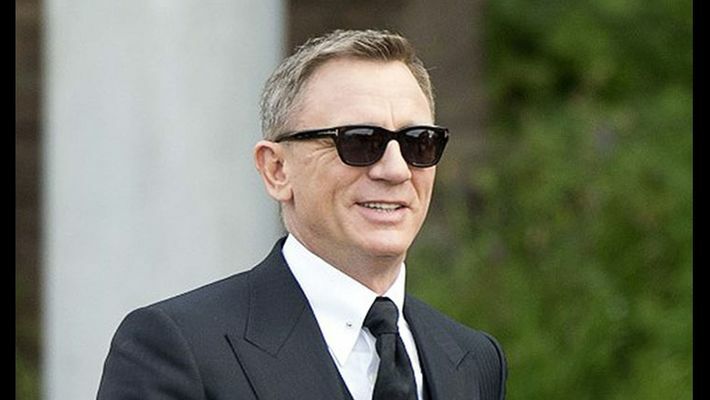 MGM moved back the release date on the untitled Bond 25 film from February 14 to April 8, 2020. It is the second delay for Bond 25, reported Variety. MGM and Eon initially announced in 2017 that the film would open on November 8, 2019, then moved that back to February 14, 2020, after Danny Boyle exited from the director slot and was replaced by Cary Joji Fukunaga. The last two instalments became the highest-grossing films in the series, with Skyfall hauling $1.1 billion globally and 'Spectre' earning USD 880.7 million at the worldwide box office. Bond 25 will begin shooting on March 4 with Craig in the lead for the fifth time. Fukunaga, whose feature credits include 'Jane Eyre' and 'Beasts of No Nation,' has become the first American director in the history of the franchise under MGM and Eon. Friday's announcement about Bond 25 came a few minutes after Universal said it had shifted 'Fast and Furious 9' back six weeks from April 10 to May 22, 2020 - the start of the Memorial Day weekend.